Swarovski Art 5817 1/2 Drilled flatback Pearl Cabochons are a unique and perfect imitation to natural pearls. 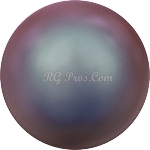 These faux pearls feature a crystal core covered with a beautifully silky smooth pearl coating. The finish, created by Swarovski's innovative process, gives the pearls' surface flawless sheen and luster. The 5817 pearls feature a flat bottom so they can be glued. They are also half drilled for wire and jewelry applications. Pearls will add sophistication and elegance to any design. 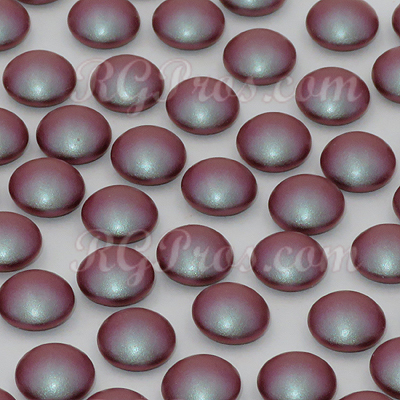 The Pearl Cabochons crystals are available in a full factory package of 250 Pieces. 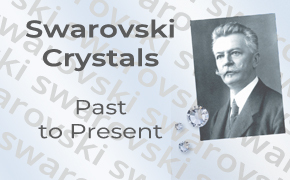 The Swarovski pearls are made in 3 sizes: 6mm, 8mm and 10mm. 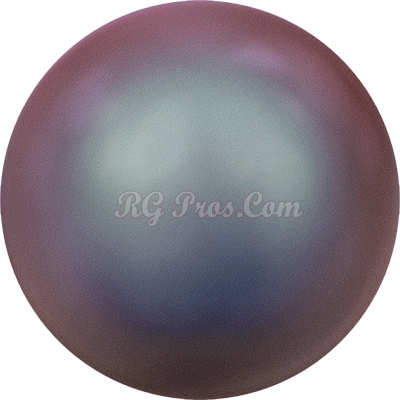 We stock a variety of colors as shown, additional colors are available by special order. They are used in many industries for costumes, dance, dancesport, skating, ice skating equestrian, show clothes, and crafts. 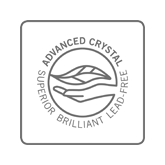 Swarovski 5817 1/2 drilled flat back pearl cabochons are made of "Advanced Crystal" and are lead free* and compliant with international standards.